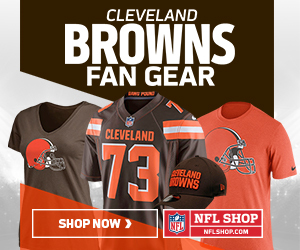 The Cleveland Browns have finally pulled the trigger on a deal that fans have been predicting would happen for some time now. The team finally traded the very disappointing former first-round pick WR Corey Coleman to the Buffalo Bills of the AFC East. Here’s my early reaction to the trade. Who’s Next Out of Cleveland? John Dorsey isn’t mucking about when it comes to making the Cleveland Browns his team. A few more names have been doing the rounds as to who might be next out of the door from the Cleveland Browns. Let’s have a look at what I’m hearing. Wow, what a day at work John Dorsey and his excellent front office have had. They managed to bring in three good veterans at positions the team badly needed to improve and they didn’t give up too much in return. Let’s have a look at what went down. Alex Smith to the Redskins, but at What Price? The first domino has been pushed in what should be an exciting off-season in the NFL. The first big name quarterback trade has been agreed so what does this mean for probably the biggest name on the free agency market this year?